In essence, I believe that in our desire to progress we seem to have left some important things behind: our ability to read our environment; our connection with nature and with it the understanding that we are intimately linked with it (despite what quantum physics makes abundantly clear); our connection with other people, favouring virtual interactions to face to face encounters. Perhaps, if we continue this path of process that relies (almost) entirely on technology, we will ultimately loose ourselves. Humans have a multitude of sensors. Sight, hearing, taste, smell, and touch are the five traditionally recognised senses. The ability to detect other stimuli beyond those governed by these most broadly recognised senses also exists, including sensing temperature, pain, balance, vibration, and various internal stimuli. Discussion has it that we have between 22/23 senses – read some more on from the World Economic Forum has to say about this. and watch this video by Barry C Smith. Let’s take a step back and have a look at the meaning of the word ‘progress’. According to the Cambridge Dictionary it means “movement to an improved or more developed state, or to a forward position”. Implied in the word “progress” is the assumption (or acknowledgement) that the status quo leaves to be desired. So improving on it sound quite nice and desirable, doesn’t it? Looking at the German word for ‘progress’, ‘Fortschritt’, we do get a somewhat different message. ‘Fort’ means away, ‘Schritt’ means step, so literally translated ‘Fortschritt’ means ‘to step away’. A subtle and interesting difference: the English word invites us to consider what we are stepping towards, the German term what it is that we are leaving behind. Perhaps because I am German, it is the sense of ‘stepping away from’ that I’d like to share some thoughts on. When we progress, what is it that we are stepping away from, that we are leaving behind? It is generally technology that is believed to be the means by which to step away from the status quo and improve on it. Indeed, there is a widespread belief that it will be advances in technology that will save us – just google “what will save us” and you will find that 41 hits on the first 5 pages, ie 50 hits, will be: “tech will save us”. We believe that “technology will save us” and look to it to alleviate our fears and concerns when in reality it takes us further from ourselves, and deeper into anxiety. We have more “friends” than ever before yet so many of us feel lonelier than ever before – why else would the UK government have appointed a ‘Minister for Loneliness earlier this year? When making some purchases in garden centre last year the cashier asked me for something close to £180.00 I was puzzled, I had done the math and was expecting something closer to £80. Upon checking the bill it turns out that a an item from a previous customer’s price-check had been added to my bill. The person at the checkout would not have noticed… But even once the item was removed the total still did not seem right. Upon checking I spotted that the till, of course computerised, had multiplied £4.99 by 3 and arrived at £20. Interesting. Obviously a very special discount had been applied. While the first mistake might have been pretty obvious, would you have spotted the second one or trusted the computer to know what it was doing? 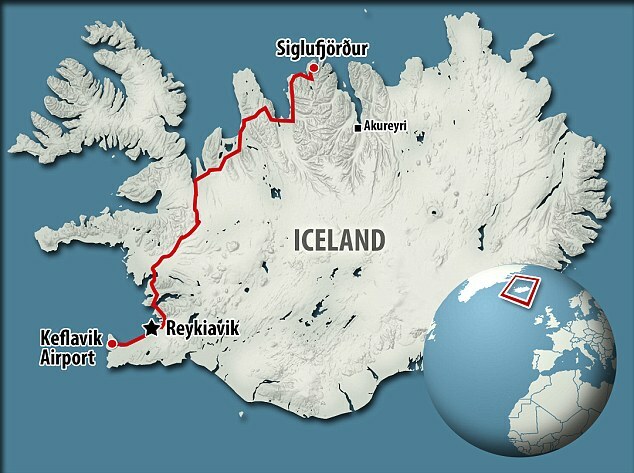 Following his satnav without questioning, an American tourist drove all the way across Iceland for 5 ½ hours long journey instead of the under 30 minutes it should have taken to reach the hotel, which was in the opposite direction. A lorry overturned in a narrow, private country lane after following his satnav down what was clearly a farm track. According to an article in the Telegraph back in 2009, “Figures show that last year satellite navigation systems were blamed for causing around 300,000 people to crash in Britain, while a further 1.5 million admitted performing sudden direction changes because they were following the devices’ directions.’ Satnavs may be getting better, but do we compound it by following then more slavishly because we know they are better? How does this happen if all we need if we want to prevent this from happening is a bit of common sense, and to observe the world around us – as this Guardian article explains? It seems that we have taken leave of our senses, and trust technology more than ourselves. Perhaps that’s understandable. Technology makes our lives easier. Cars, washing machines, dishwashers and electrical lawn mowers made physical chores easier. Calculators, computers relieve us of metal chores, and LinkedIn, Facebook and dating site suggestions alleviate the struggles with emotional choices. By relegating these chores and choices to technology, over time, we loose our ability to perform these functions ourselves and are banishes to a world where we become passive observers and followers of suggestions given to us by technology (when do we start perceiving a satnav instruction to be an order?!?). We do no longer need to deduce, analyse and come to our own conclusions, it is a world where the answers are given to us and we accept them, unchallenged. 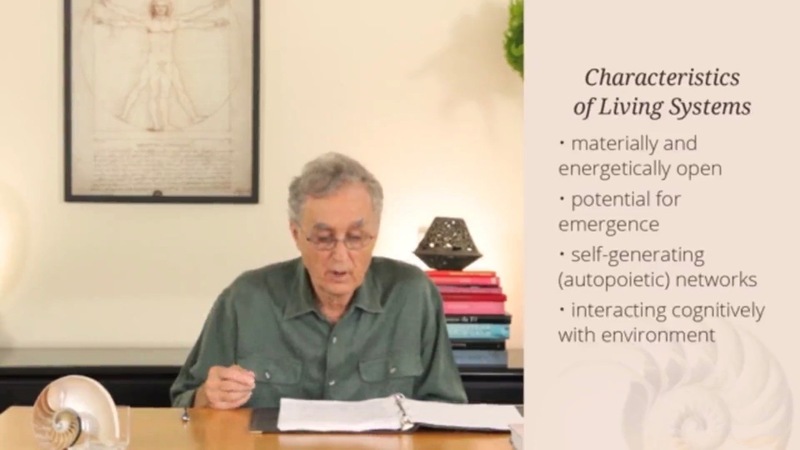 Yet “interacting cognitively with the environment” is, according to Fritjof Capra, a key characteristic of living systems. I also found it interesting if not alarming that engaging with the incessant bombardment of information through an ever increasing number of channels diminishes our ability to move things from the short term to the long term memory, meaning we loose our ability to learn and make connections – as explained in this video by Nicholas Carr. It is not only a disconnect from our senses, with an ever larger percentages of the population living in cities, [insert WOH chart] there is also a disconnect from nature – you may want to read this article in which the author ponders the ‘nature deficit disorder’; it certainly bears some strange fruit: according to some research the British Nutrition Foundation (BNF), a scary percentage of 5,000 children between 5 and 16 years old believe that tomatoes grow underground and pasta comes from animals. Not surprising, this disconnect from nature is partly to blame for the unbelievable disrespectful and harmful way in which we treat water, soil and air. ; for an interesting review of how we have become more disconnect from nature this article might be fun to read. So, from an evolutionary perspective, by progressing, are we moving backwards? Ironically, while we seem to merrily let go of our cognitive abilities, it is our ambition is to construct robots and computers with ever increasing ability to read context, learn, make new connections, create and even show emotions. Singapore’s first robot masseur starts work at TCM clinic, Latest Singapore News. Emma – short for Expert Manipulative Massage Automation – is a robotic massager, developed by a team of researchers, engineers and programmers at AiTreat, a start-up incubated by Nanyang Technological University (NTU). It is particularly good for neck and knee massages. Emma has soft silicone tips that mimic the human palm and thumb, and can be warmed up for a traditional acupoint massage, also known as “tui na”. Have a look at this youtube video to see the progress we’ve made. Perhaps this article might also be of interest. Do we want to follow Alice and the White Rabbit down the rabbit-hole? Clearly, technology has great benefits but ..… As not much in this world is about “either or”, I would encourage all of us, while embracing technology, not to let go of our senses, particularly not of common sense! If for every thing for which in the past we might have needed our body, our mind or our senses there is a technology, App, or AI thingy that can take these burden of our shoulders, what then is left, and what makes us human? The complex context of the twenty-first century requires a different kind of leadership, one that is enabling and facilitative. When leading for innovation, it is important to consider the entire system – the organisation and its particular context. 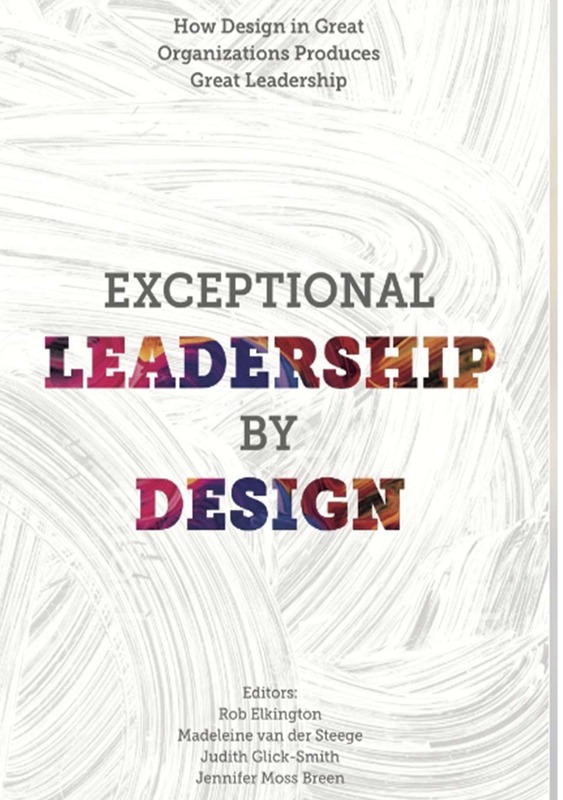 To succeed in the twenty-first century, leaders need to support both innovation excellence and operational excellence. There is a difference between “leading for” and “leading of” innovation. The physical space has an impact on organising and work activities, but this is typically overlooked. The physical workspace acquires its meaning through those who work and interact in it, hence contrary to common belief, it cannot be predetermined by architects and management. The workplace should be designed around people’s needs, workflows, and interactions. That is why workspace should be designed with, not for, its users. 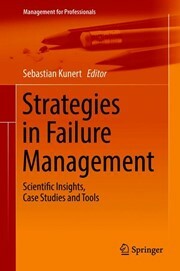 reviewer, request a review copy from the editor, Sebastian Kunert.